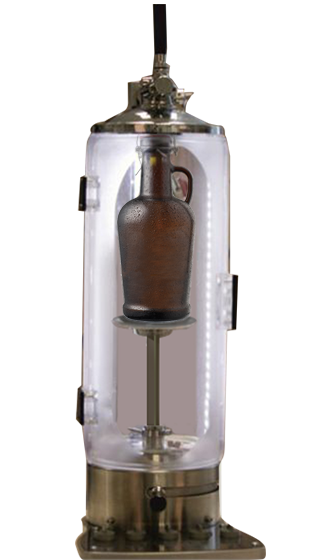 Tasting Note: PEGAS CrafTap is designed to develop the take home format of draught beer trade. Some bars, pubs and microbreweries all over the world already offer take out draught beer in glass botttles to their customers. Changing consumer habits and a new global tendency towards home beer consumption make pubs and bars reconsider their traditional on-premise policy.